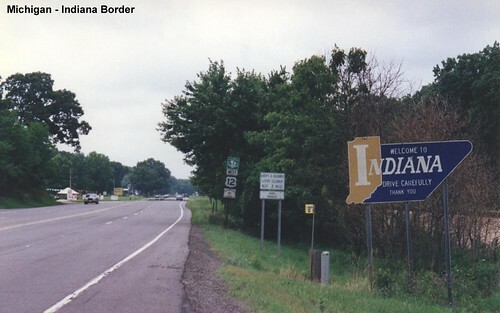 An old style Welcome to Indiana sign. 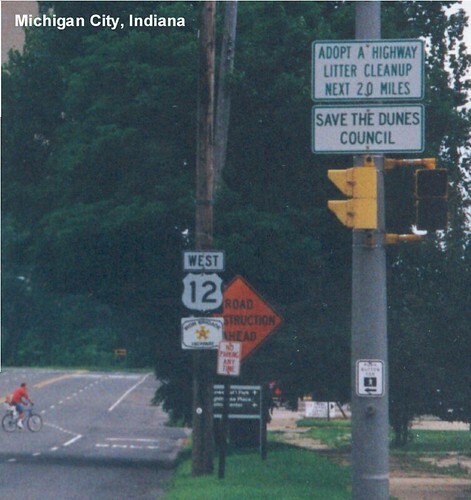 US 35 used to extend to US 12 in Michigan City. 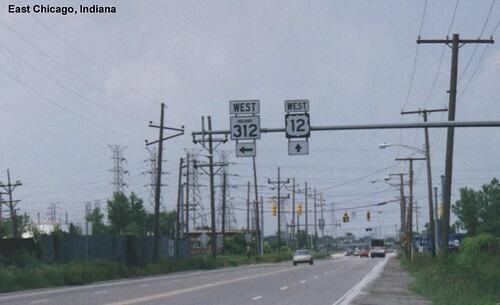 A very industrial-looking section of US 12 in East Chicago.